Commentary on Varano et al. 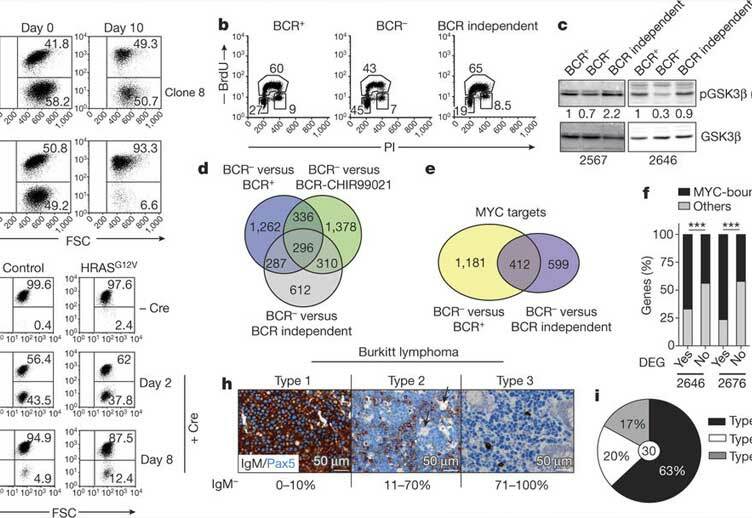 "The B-cell receptor controls fitness of MYC-driven lymphoma cells via GSK3β inhibition", Nature 2017, 546:302-6. FANCM - a new cancer susceptibility gene?